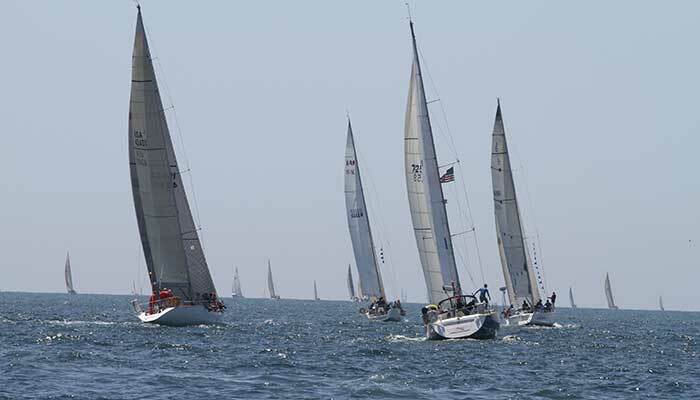 This 125 mile overnight race provides the perfect mix of fun and adventure as racers decide whether to head off-shore for stronger winds or to sail the rhumb line towards the finish. With over 50 trophy categories and numerous classes for monohulls, multihulls, and cruisers, the opportunity to "take home the silver" makes this race appealing to all levels of participants. Whether you are a first-time racer or an experienced pro, this one is for you.